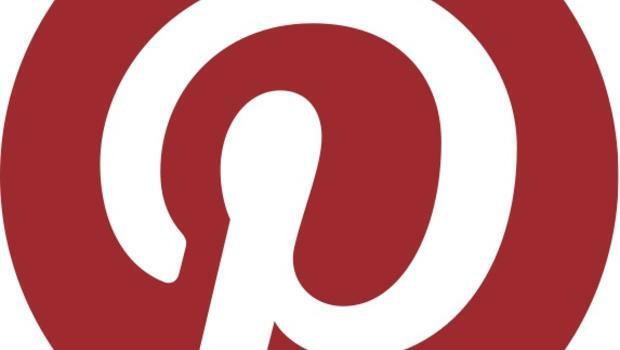 Pinterest has become the neglected and left out middle child in the social media family. Up until recently, it was an avenue for wedding planners, or people interested in learning how to pluck their eyebrows correctly. However, this social media network has not stepped up its game and developed a number of resources that are aimed specifically at businesses. This effort is made as it is trying to grow its market share and reclaim all of the users that have been lost to Instagram. The latest innovations from the site were a feature called “rich pins” that offers users information including availability, location and price for the items that they pin from retailers. The site has even taken this feature a step further by alerting a pinner with an automatic notification if the item is put on sale. The original idea behind Pinterest was not to connect people to people, which is the goal of popular sites such as Facebook and Twitter; but, instead focused on connecting people with their interests. This is the fundamental difference that exists between Pinterest and other types of social networking sites. Another innovation that is currently in the works by Pinterest’s engineering team is an Interest Graph. This is a tool that will help to filter a plethora of different user generated data. The purpose of this is to provide a source of targeted recommendations as well as search results. Pinterest currently has a reputation for driving traffic to a number of ecommerce sites. Now they are working on methods that will bring more of the shopping experience into its app and website. These strategies are being made with the hopes that there will eventually be a bit for a type of commission or revenue share for the company. Since it is newly released, there is no cost for businesses to use the features offered by rich pins. Once a business has been able to establish itself on Pinterest with a business account that is verified, it will be able to use rich pins for its services or products. The fact is, a number of big companies have already used these features of Pinterest to grow their notoriety, visibility and conversions. Sites such as AllRecipes, Elle and Etsy are using these strategies for their advantage, building their business and their visibility through a site that was thought as the “middle child” of social media until now. If you have avoided Pinterest in the past, it is time to give it another try. This social site is no longer for those simply looking for a recipe for sweet potatoes or for the latest eye shadow application method. With the recently released innovative features and strategies businesses can benefit from this platform and find a new source of traffic and conversions for the product of services that they are offering to the public.